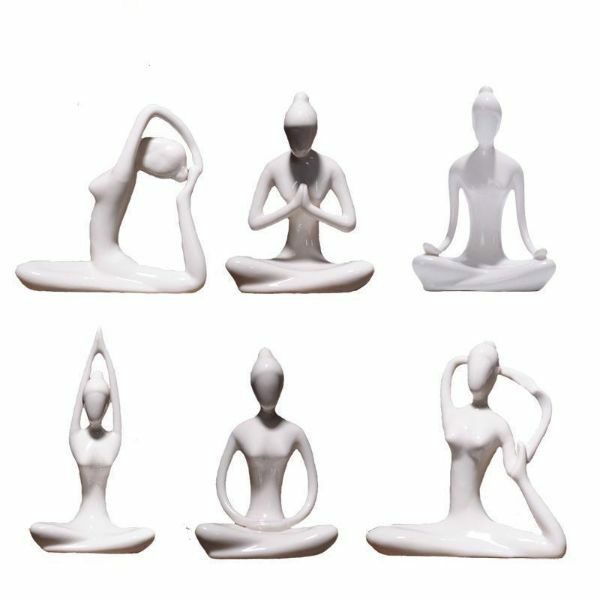 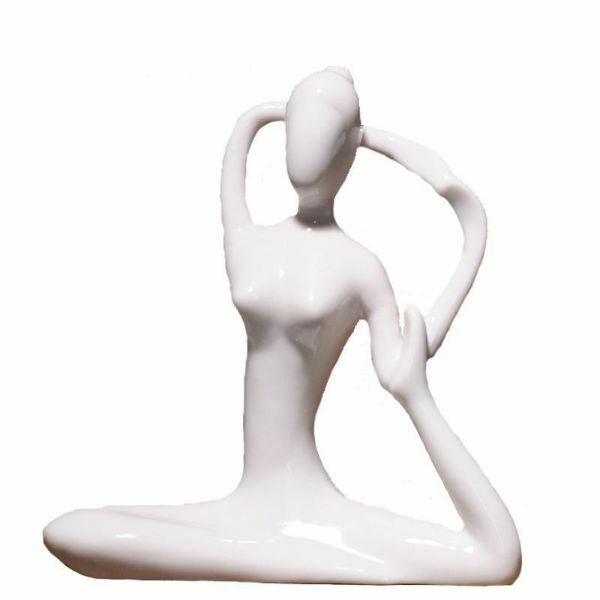 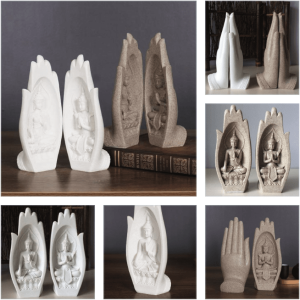 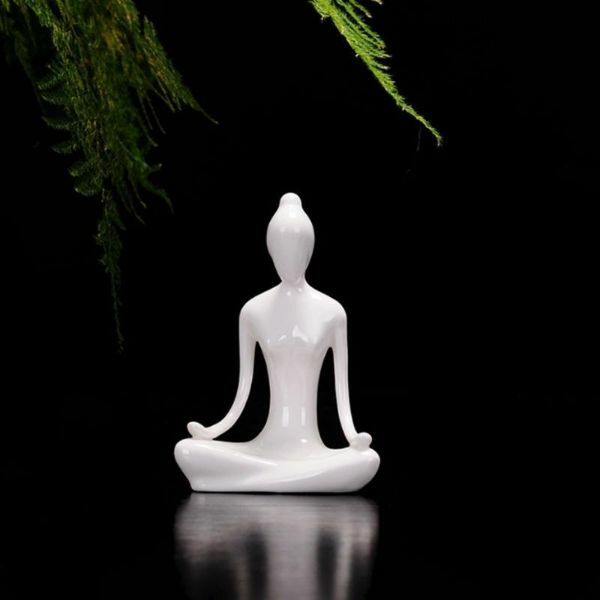 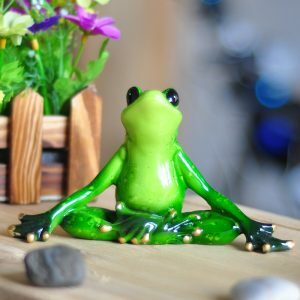 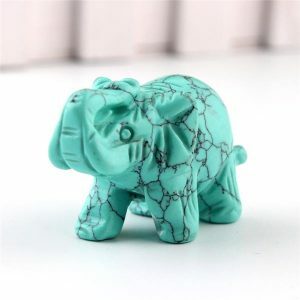 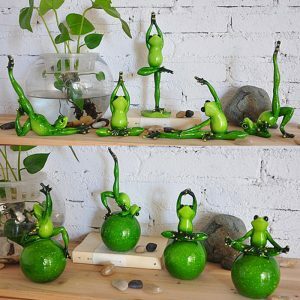 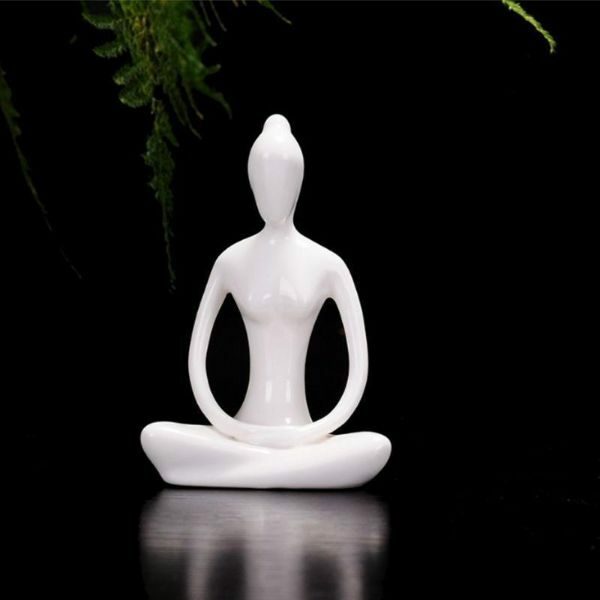 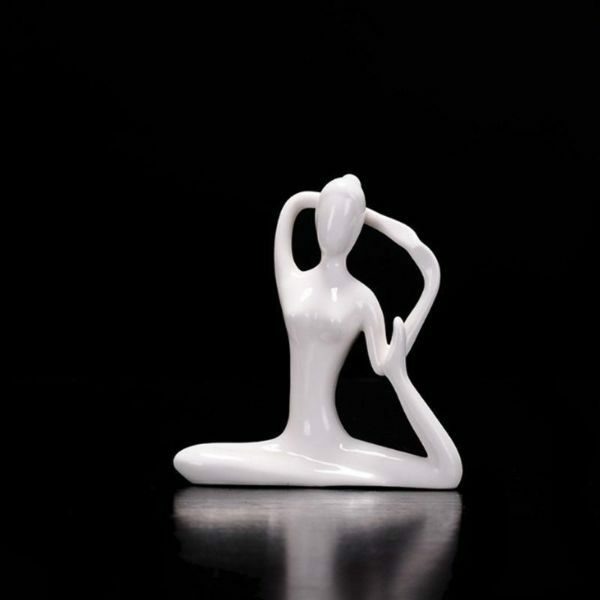 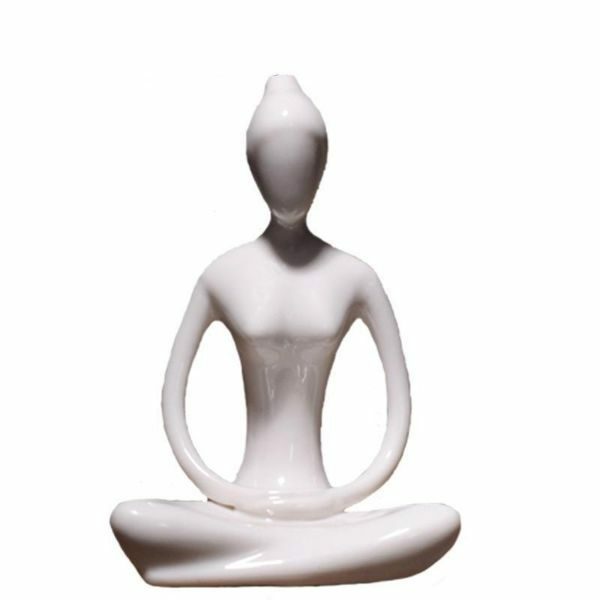 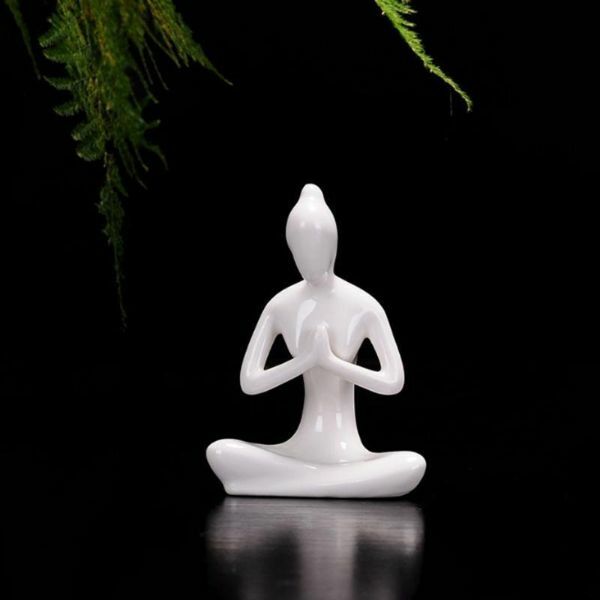 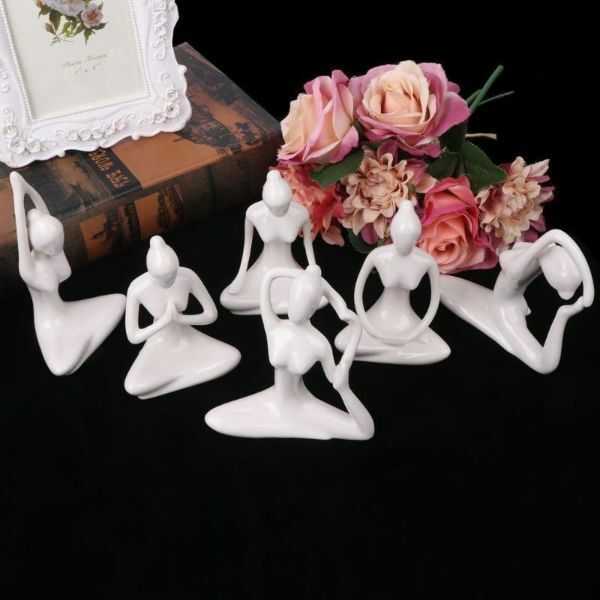 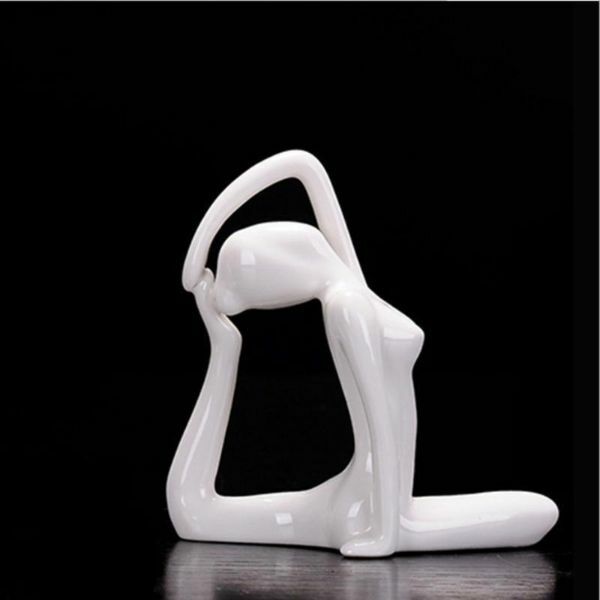 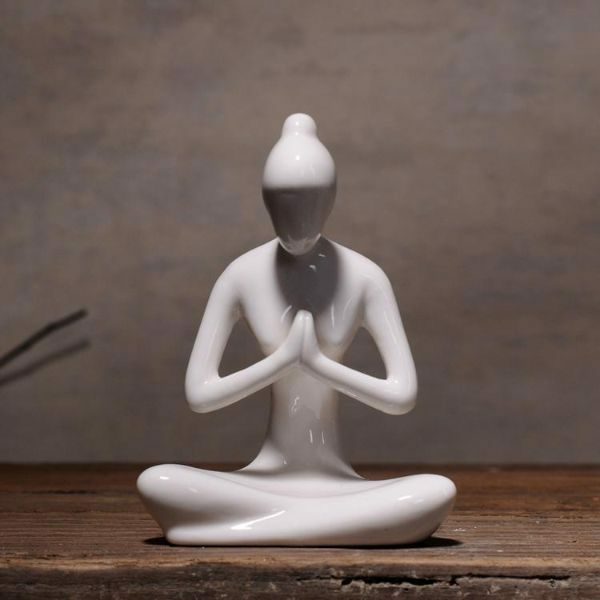 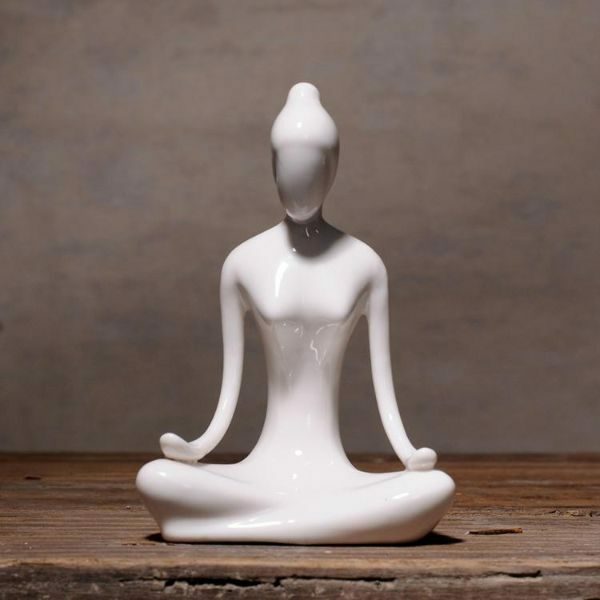 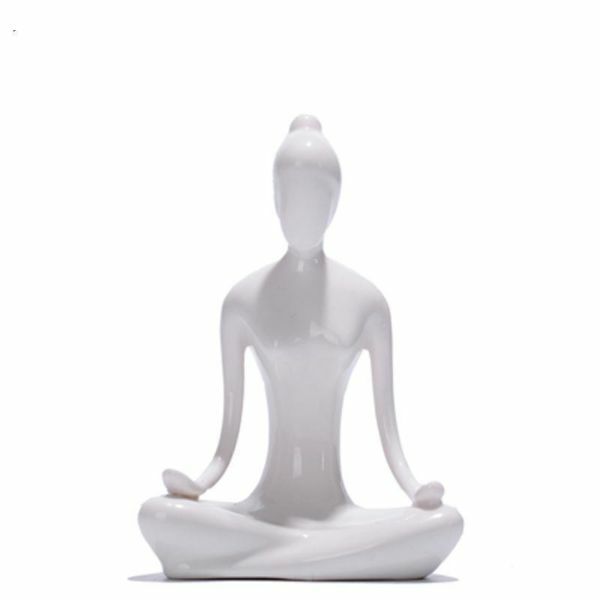 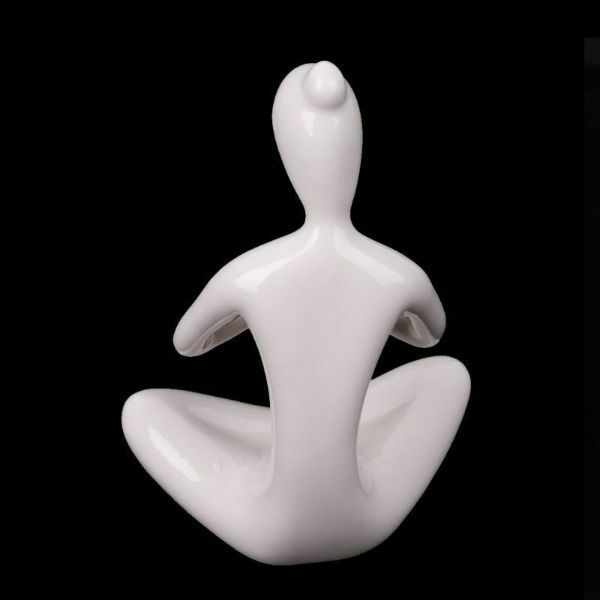 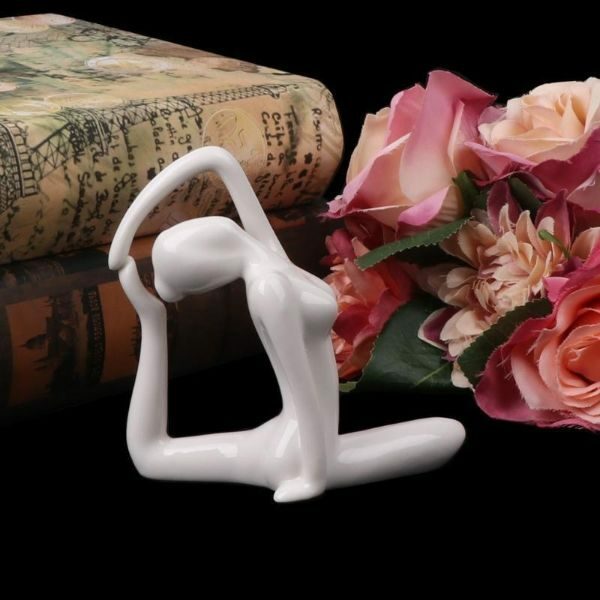 This miniature Ceramic Yoga Lady Figurine gives a fresh look to your set up. 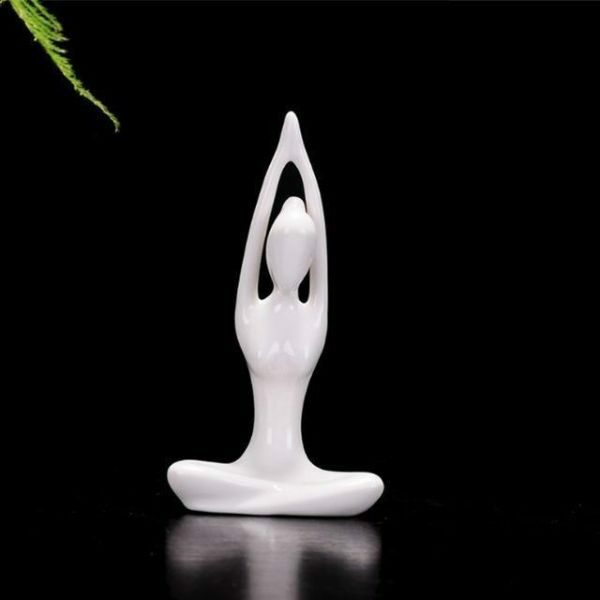 It is a great addition for enhancing the ambience and maintaining the balance and harmony of any room complimenting your daily yoga routine. 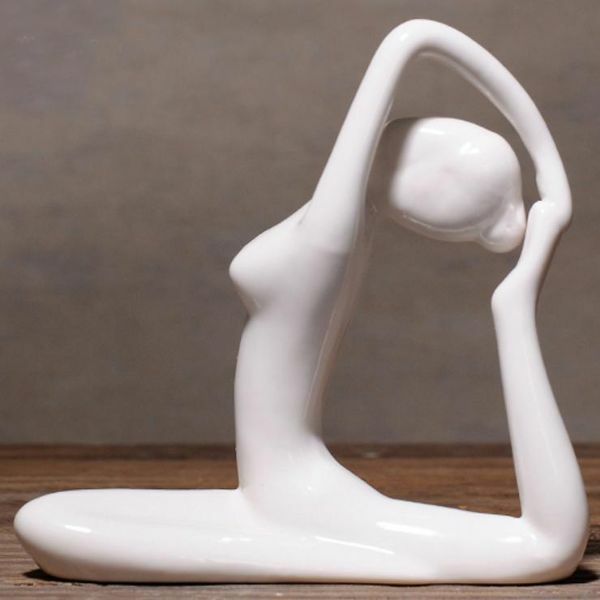 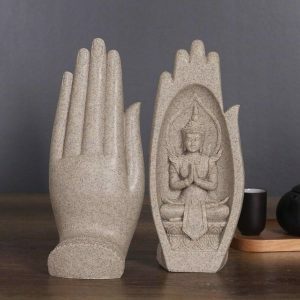 Suitable for the study, bedroom, or yoga studio. 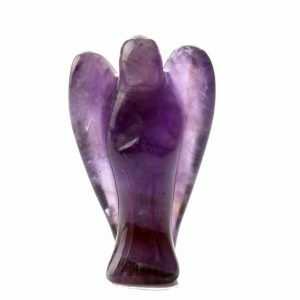 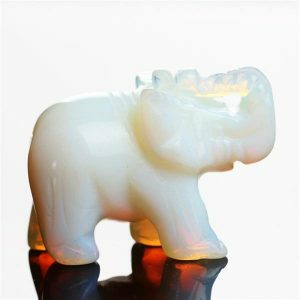 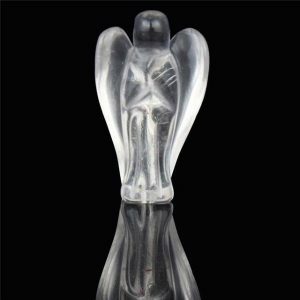 Place it on your desk, table, or ideally, on an alter stand.